Susan Marie Rhea is the Artistic Director of The Keegan Theatre, where she is also a company member and sits on the Board of Directors. During her tenure at Keegan, Susan has directed Parade (co-director: Christina A. Coakley, 7 Helen Hayes nominations, including Outstanding Direction and Outstanding Musical), What We’re Up Against, All My Sons, The Crucible, One Flew Over the Cuckoo’s Nest, Elizabeth Rex, A Man for All Seasons, Agnes of God, and True West. Working alongside her husband, Keegan’s Founder and Producing Artistic Director Mark A. Rhea, Susan has co-directed the musicals American Idiot, HAIR, Full Monty (three Helen Hayes nominations), Spring Awakening (five Helen Hayes nominations, including Outstanding Direction and Outstanding Resident Musical), National Pastime (a world premiere), and RENT, which was nominated for five Helen Hayes awards, including Outstanding Direction and Outstanding Resident Musical. 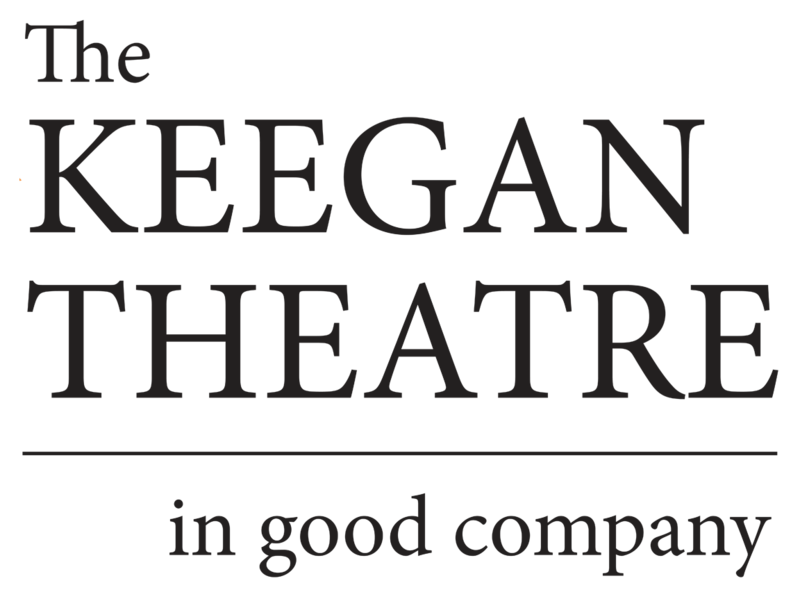 As a member of Keegan’s acting company, Susan’s credits include Rosemary in Outside Mullingar, Ouisa in Six Degrees of Separation, Lyssa in An American Daughter (Helen Hayes nomination, Outstanding Lead Actress in a Play), Becca in Rabbit Hole (Best Actress in a Play, Broadway World 2013), Barbara in August: Osage County (Helen Hayes nomination, Outstanding Ensemble), Valerie in The Weir, Lorna Moon in Golden Boy, Belinda in Noises Off, Maggie in Dancing at Lughnasa, Carla in Lincolnesque, Maire in Translations (Helen Hayes nomination, Outstanding Ensemble), Stella in A Streetcar Named Desire (Ireland/U.S. ), Maggie in Cat on a Hot Tin Roof (Ireland/U.S. ), Laura in The Glass Menagerie (Ireland/U.S. ), and Beth in A Lie of the Mind, among many others. 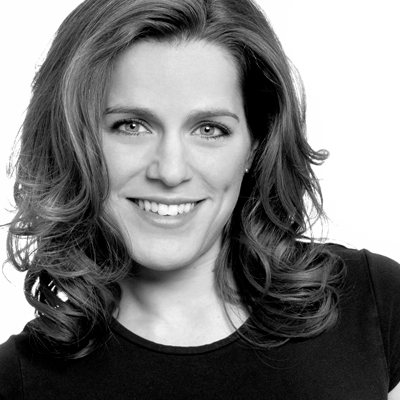 Susan received her post-graduate acting training at Circle in the Square (NY/NY).